WOODHAVEN — The future of the potential Queens High Line will be up for debate at a public hearing on Sept. 29. 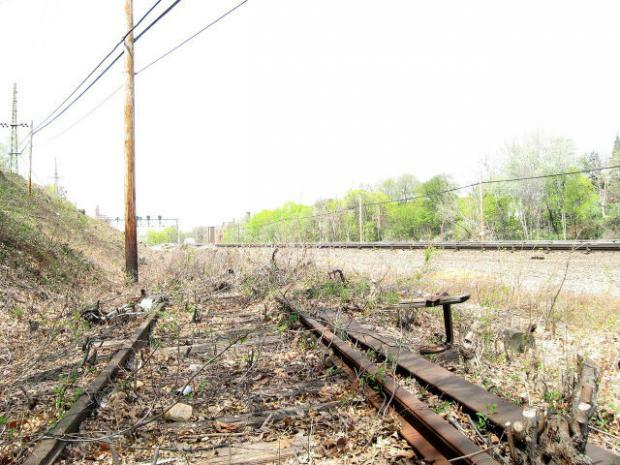 The hearing, which will be held at 1:00 p.m. at Queens Tabernacle, 86-03 96th St., will feature two proposals for the use of abandoned Long Island Railroad train tracks, which stretch from Ozone Park to Rego Park. The first proposal, presented by Regional Rail Working Group, aims to reactivate rail service along the tracks. The second proposes to turn the rails into the QueensWay, a public-use green space in the model of Manhattan's High Line park. The hearing is sponsored by the Woodhaven Residents' Block Association.